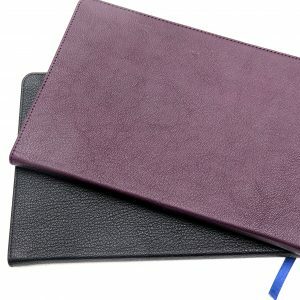 The long awaited Schuyler Journals are here! 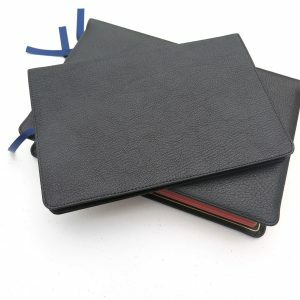 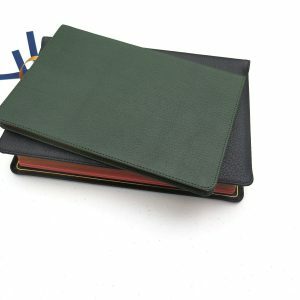 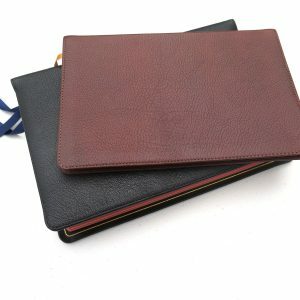 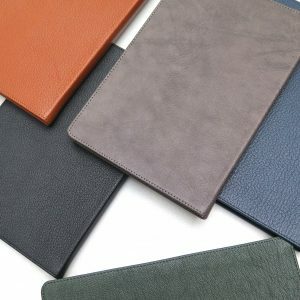 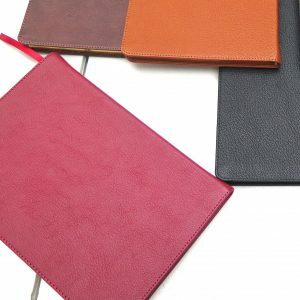 They are leather bound by Jongbloed and available in Black, Antique Marble Brown, British Tan, Imperial Blue, and Dark Green. 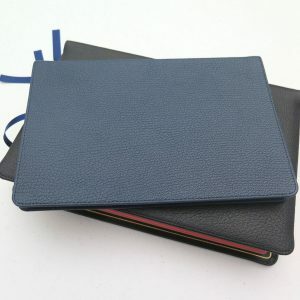 They include 240 lined and numbered pages and a Table of Contents to keep a record of your writing. 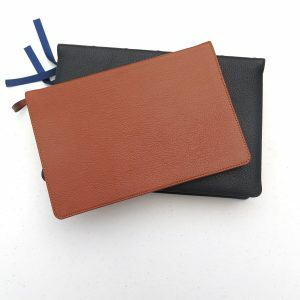 Colors: Black, Antique Marble Brown, British Tan, Imperial Blue & Dark Green.